The third Patterson was laid down 12 October 1967 by Avondale Shipyards, Inc., Westwego, La. 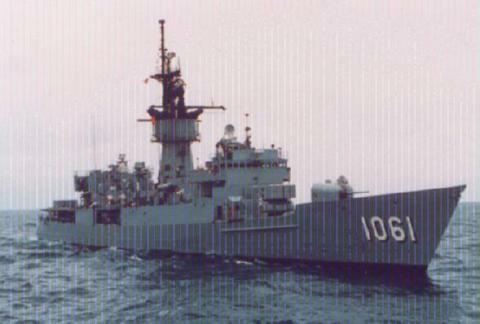 ; launched 3 May 1969; sponsored by Miss Laura Winslow; and commissioned 14 March 1970, Comdr. John W. Walden in command.